W. W. Norton & Company, 9780393315592, 240pp. Mahealani Wong was named for the full moon she was born under as her Chinese grandmother believed it would bring her good luck. She has a full helping of her fathers full Hawaiian lips and the rebellious heart of an American teenager. 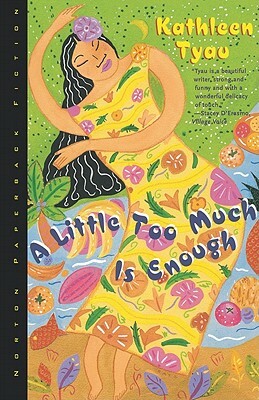 In this vibrant tale, Mahi tries to get more than the "little too much" that is enough for the loving and hard-to-let-go-of-one-another Wong family.